The ultimate D lock design built to the strongest standard. The DX has emerged from cherished rider feedback and our continued desire to make the strongest locks possible. 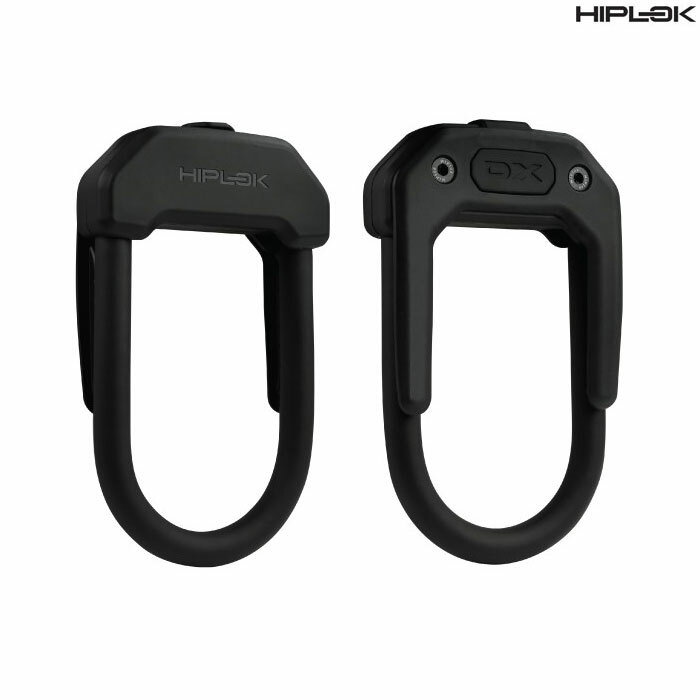 We've taken the unique, patent pending, elements of the proven Hiplok D and created an easy to carry lock with increased locking circumference and an ultimate Gold Sold Secure rating. A 14mm hardened steel shackle and hardened steel body, mated with dual locking, anti-twist shackle tabs can withstand the toughest of attacks. While the integrated clips, widened shackle diameter and elimination of unnecessary weight, maximise practically and portability. An evolution in bicycle lock design.